THE GIRLS AT 17 SWANN STREET followed 26 year old Anna as she fought with anorexia. The only other books about eating disorders I have read have been young adult, focusing on teenagers dealing with anorexia or bulimia. Yara Zgheib's novel demonstrated that eating disorders do not just strike the young, but can impact you at any age. Anna is happily married, but an injury left her unable to pursue her career as a dancer in Paris and her husband has a job offer in the United States. I can only imagine how difficult this transition was for Anna. Anna was a character that I had a bit of a hard time connecting with. We got glimpses of her internal struggles, but as a whole, I felt a lot of what led up to her eating disorder was a bit rushed. The book was over 300 pages, but it went by very quickly. One of the biggest issues I've seen about the book is the writing style. The lack of quotation marks, the random aside chapters... and this actually didn't bother me much. There were a few times I had to reread a scene to ensure I knew who was saying what, but as a whole I think it made the story a little more engaging. 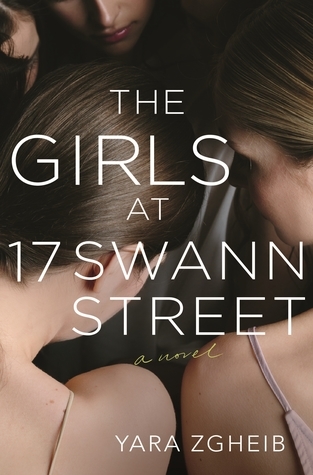 The other girls at 17 Swann Street all were dealing with their own body image issues. I found it interesting, although terribly sad, to see how the program worked at turning these girls' lives around. Although, I'm not sure how accurate this depiction of a recovery center is. Anna learned a lot about appreciating what she has by her interactions with Emm, Valerie, Julia, and the other residents of the center. One thing Anna could not complain about was the dedication her husband showed her throughout her time in treatment. This book really showed was how important a support system is for someone dealing with an eating disorder. I flew through THE GIRLS AT 17 SWANN STREET and found it to be a uniquely told story that discussed a difficult topic. I only wish that I had more time to connect with the main character and that certain parts of the story were not so rushed. Although the story took place over several months, it seemed to be much less. This is a book to be read more for the subject matter and writing style, not necessarily the characters as they were not fully fleshed out. CALL ME BY YOUR NAME is easily one of the best books I have ever read. 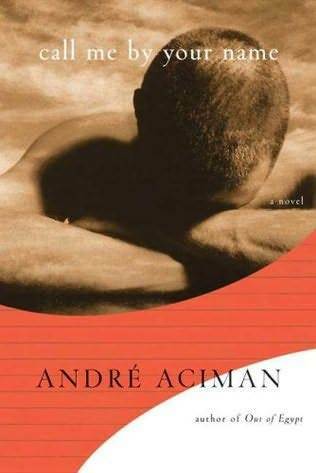 André Aciman is a wonderful writer and the two characters he brings to life in this book are so vivid and memorable. Full disclosure, I saw the film first. When I first got my MoviePass in April I realized some of the Oscar Winners were still out, so I decided to go see which ones I could. I had little to no idea what CALL ME BY YOUR NAME was about, much less that it was based on this book. Hopefully more people realize that and go buy the book if they loved the film like I did! So, I did things a little backwards, but nonetheless this book was incredible. 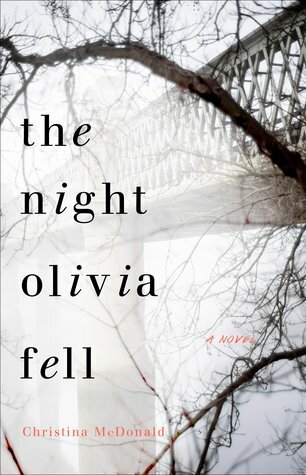 The writing brought a whole new dimension to these characters I had become so attached to on screen and I finished this book in one evening. 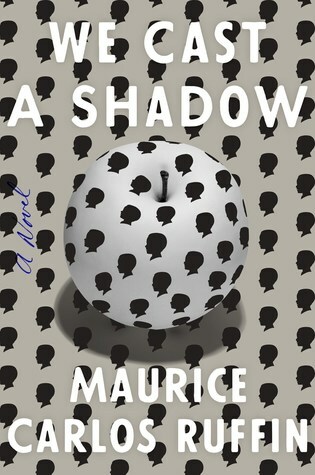 I was lucky enough to attend an event here in Washington, DC where André Aciman spoke about the novel and the film and answered audience questions. What a great guy! Andre had such wonderful antidotes about the writing process and if you get a chance to see him speak I highly recommend it. Andre is extremely eloquent and made me realize things about the book I may not have even picked up on. While this is one of the rare occasions that I think a film so perfectly captured the essence of a book, I highly recommend reading this for yourself. CALL ME BY YOUR NAME follows Elio and Oliver through one passionate summer in the Italian countryside. These two characters were so different, and yet they connected and fell in love. It's not often you read about a relationship like this where you can literally feel every awkward moment and every spark as Elio and Oliver figure out where they fit in each others lives. Both heartbreaking and beautiful, CALL ME BY YOUR NAME will make you think about life, death, love, and so much more. I reread the final pages several times. I'm grateful that the film introduced me to this book and I know that Elio and Oliver's story will stay with me for a long time. It's a dangerous thing, to choose the lesser of two evils. The war is over, and army priest Tomas Piety finally heads home with Lieutenant Bloody Anne at his side. When he arrives in the Stink, Tomas finds that his empire of crime has been stolen from him while at war. With his gang of Pious Men, Tomas will do whatever it takes to reclaim his businesses. But when he finds himself dragged into a web of political intrigue once again, and is forced to work in secret for the sinister Queen's Men, everything gets more complicated. When loyalties stretch to the breaking point and violence only leads to violence, when people have run out of food, and hope, and places to hide, do not be surprised if they have also run out of mercy. As the Pious Men fight shadowy foreign infiltrators in the backstreet taverns and gambling dens of Tomas's old life it becomes clear; the war is not over. I'm so glad I took a chance on this one because it was a fast paced and exciting read. 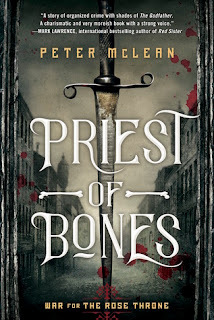 PRIEST OF BONES follows Tomas Piety and his gang of Pious Men as they work to reclaim what was stolen from him when he was off fighting the Queen's war. He calls himself a "businessman", but he and his gang are willing to do whatever it takes to protect their businesses and the people of his hometown, Ellingberg. I have never seen Peaky Blinders which it has gotten some comparison towards, but I am a big fan of more modern gangster dramas like The Godfather and The Sopranos. I flew through this book and am looking forward to reading the next book in the series. Tomas Piety is an excellent main character. We get to see and experience everything through his eyes and while he may be a violent criminal, he only wants the best for his people. Tomas Piety cares about protecting the innocent and values the opinion of women, which is rare in those days. The fight scenes are riveting. Sword fights, explosions, and sneak attacks kept me hooked. Piety is incredibly loyal and hardworking and doesn't just sit back while others fight his fights. Religion is also explored as Tomas Piety is an army priest. There are a ton of secondary characters, but they are all so distinctive it doesn't take too long to tell them apart. Still, since the story is through Piety's eyes we only know what he sees and hears, so many of the characters are still a bit mysterious. I especially liked the character of Bloody Anne, his second. Bloody Anne is one of the few other characters who has a fairly well developed back story and after reading about what she has been through, it made me admire her even more. Character development is so important and McLean does a great job of really drawing the reader in to Piety's head. In that sense, we are able to witness everything as he does. And he certainly witnesses some dark things. 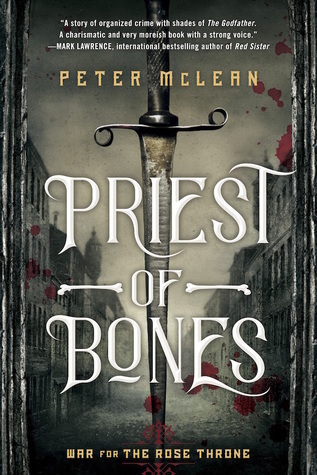 PRIEST OF BONES is not light on the violence and the Pious Men are constantly fighting to protect what is theirs. One of my favorite aspects of this book was the inclusion of magic. It was very subtle, but magicians do play a role and I only wish there was more time in this book to delve into that even deeper. Hopefully the rest of the series will explore this further. There is so much to this world that I am curious about. As a whole this was an incredibly well written and engaging read. I highly recommend it! Are any of these on your 2019 TBR list? 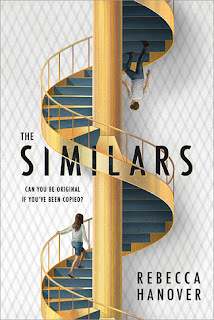 I really enjoyed THE SIMILARS! It was a unique concept and kept me engaged all the way through. 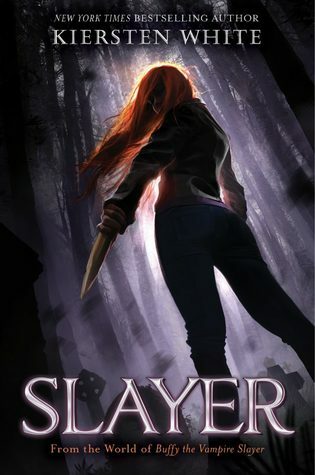 The main setting of the story is Darkwood Academy. The school is meant for the best and the brightest young scholars and is also considered one of the most inclusive schools in the world. So, it makes sense that this would be the school to welcome six (controversial) young clones. I haven't read any books (that I can recall) about clones and while this one only touched the surface of the science behind their creation, I am interested in seeing more of that in the sequels. Cloning is already controversial now, so it makes sense that there would be such diverse opinions about actual clones attending school. The main character, Emmaline, has recently lost her best friend and is shocked when she realizes one of the clones is of her late best friend, Oliver. Emma is quickly caught up in the mystery surrounding the six clones and who they actually are. For me, the first thing I thought of with the clones is Twilight. They were all raised by a foster father in the middle of nowhere and are basically siblings even though they aren't related. Thus, it seems weird that some of them are couples. The six clones all hang out together and are very mysterious. It all just made me think of the Cullen family and people's reaction to them at school. Anyway, beyond that, I found the idea very new and intriguing. The clones all have a "twin" at Darkwood and while some of the students welcome their clones, others are hostile and worried about how to handle this new version of themselves. There is romance, but it's not the main focus until closer to the end. Friendships have more of a key role. 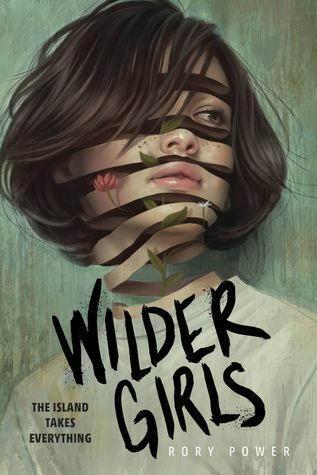 There were quite a few twists and turns in the plot and Emmaline quickly realizes many of the adults and peers in her life are not what they seem. The ending left me with a lot of questions, but I know a sequel is already in the works. Maybe I missed it, but I'm not entirely sure what year this is supposed to be. There were mixes of new technology beyond the clones such as self driving buses, but I'd be interested in seeing more of this new world in future books. I definitely recommend checking out Rebecca Hanover's debut especially if you enjoy futuristic settings with a strong female character. OUTRUN THE WIND was fantastic! I am so glad I took a chance on this one. The Greek mythology intrigued me and the beautiful cover gave me the final push I needed to download it on Netgalley. Elizabeth Tammi's debut follows Atalana and Kahina through alternating chapters as they make their way through Ancient Greece. The Greek mythology was fascinating to me. Kahina is a huntress with the Greek goddess Artemis and Atalana is a well known part of Greek mythology herself. 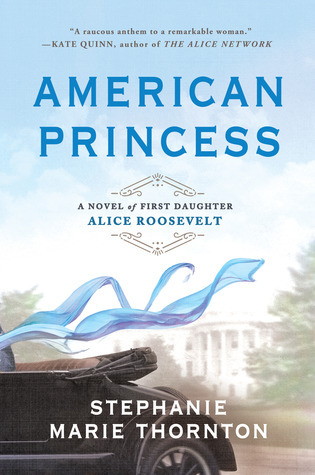 I loved reading about the girls' adventures and how they dealt with danger, family conflict, and romance. 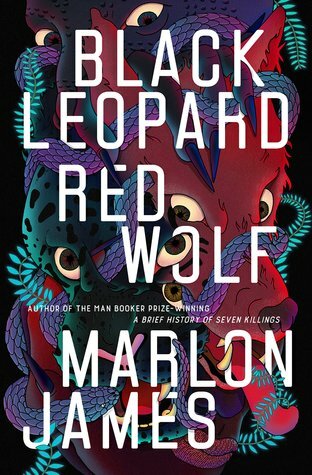 This was a highly engaging read and I was eager to research the mythology of the characters after I was finished. Atalana and Kahina were two very different characters and yet they both shared the same drive and self-determination. 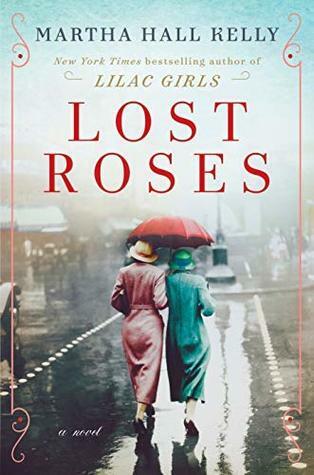 It's not every day you come across a novel with so many strong female characters. OUTRUN THE WIND was full of them. These girls were independent and could easily take on any challenge that came their way. 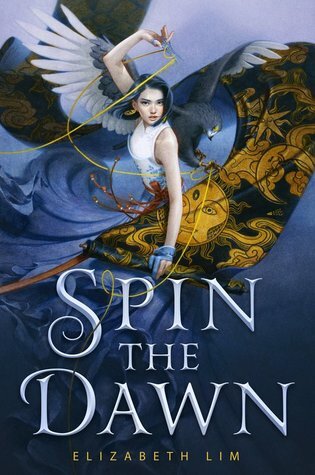 The story opens with Atalana and Kahina crossing paths unexpectedly and what follows is an exciting story as the two girls defeat enemies old and new. Atalana's father wants her to marry to secure a future for their kingdom. If you are not already familiar with the mythological background on Atalana, I would recommend not researching it until after you finish reading. 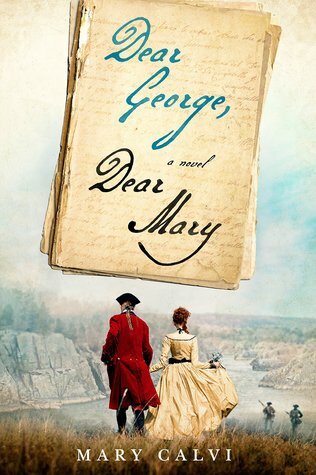 I liked not knowing how things would unfold and seeing the challenges Atalana devised for her suitors. I wish the book was able to delve deeper into the history and background of Artemis and Apollo and how the Hunt works. The ending also did seem to wrap up a bit too easily. Still, I think there may be a sequel in the future so there is time to build on this world. OUTRUN THE WIND was extremely character-driven and the romance was slow-growing but I started picking up on signs earlier than I think even the two characters did. 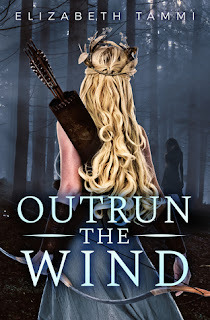 I like the fact that OUTRUN THE WIND featured an LGBT relationship, as that is unique for a fantasy novel like this one. 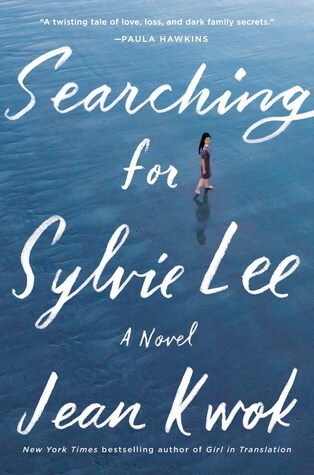 I am excited to see a more diverse set of relationships represented in young adult novels. OUTRUN THE WIND was simply a story of two powerful young girls and how they navigate all of the challenges thrown their way, their feelings for each other are just one small part of these well-rounded characters. When I first finished OUTRUN THE WIND I found myself continuously thinking of Atalana and Kahina and researching the Greek mythology contained in the story. It was not completely accurate, but Elizabeth Tammi was open about the liberties she took with the true stories. This was a nice break from the nonfiction and political memoirs I have been reading so frequently. Definitely recommend. Authors/Publishers: I would love to review your book! I pretty much read anything in the young adult category. I'll also hold contests, interviews, etc. Please email me at kelseythebookscout@gmail.com for more info! See my full policy here. Let me know if you want me to add your blog to my list or link to your contests. Fellow bloggers, I'd love to swap books with you. Especially if you have any from my wish list! E mail me if you're interested! If you want any book suggestions feel free to email me and I'll get back to you as soon as I can. Also, any YA authors who are coming to New Jersey or New York City please let me know, I'd love to attend!